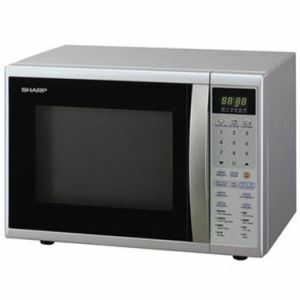 Microwave ovens are found in most commercial kitchens. They are used to quickly heat food and to finish it off as required. Cover your food with cling wrap wrap or add some liquid, as evaporation and drying out can occur.